Ephesians 1:15-23New King James Version (NKJV) 15 Therefore I also, after I heard of your faith in the Lord Jesus and your love for all the saints, 16 do not cease to give thanks for you, making mention of you in my prayers: 17 that the God of our Lord Jesus Christ, the Father of glory, may give to you the spirit of wisdom and revelation in the knowledge of Him, 18 the eyes of your understanding being enlightened; that you may know what is the hope of His calling, what are the riches of the glory of His inheritance in the saints, 19 and what is the exceeding greatness of His power toward us who believe, according to the working of His mighty power 20 which He worked in Christ when He raised Him from the dead and seated Him at His right hand in the heavenly places, 21 far above all principality and power and might and dominion, and every name that is named, not only in this age but also in that which is to come. Ephesians 3:14-21New King James Version (NKJV) 14 For this reason I bow my knees to the Father of our Lord Jesus Christ, 15 from whom the whole family in heaven and earth is named, 16 that He would grant you, according to the riches of His glory, to be strengthened with might through His Spirit in the inner man, 17 that Christ may dwell in your hearts through faith; that you, being rooted and grounded in love, 18 may be able to comprehend with all the saints what is the width and length and depth and height— 19 to know the love of Christ which passes knowledge; that you may be filled with all the fullness of God. 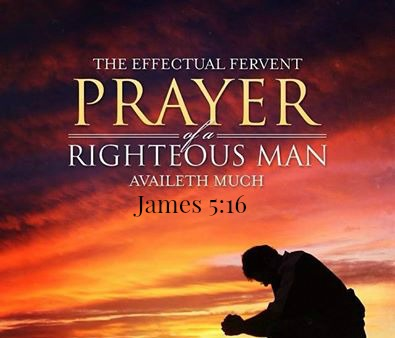 Philippians 4:6-7 New King James Version (NKJV) 6 Be anxious for nothing, but in everything by prayer and supplication, with thanksgiving, let your requests be made known to God; 7 and the peace of God, which surpasses all understanding, will guard your hearts and minds through Christ Jesus.